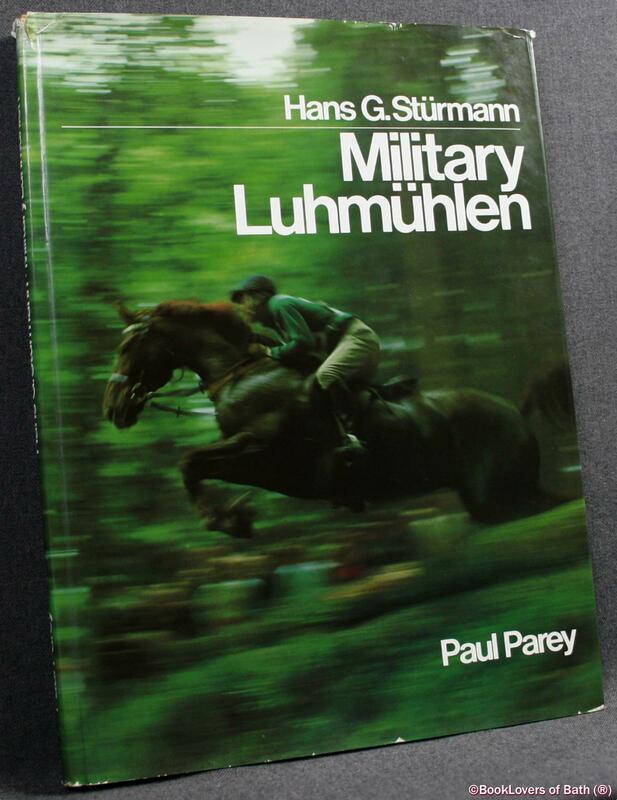 Verlag Paul Parey, 1980, Hardback in Dust Wrapper. Condition: Good+ — in Poor Dust Wrapper. Gently bruised at the head of the spine and top corners with commensurate ruffling to the dust wrapper, small tear to the head of the spine. Text complete, clean and tight. GERMAN LANGUAGE TEXT. 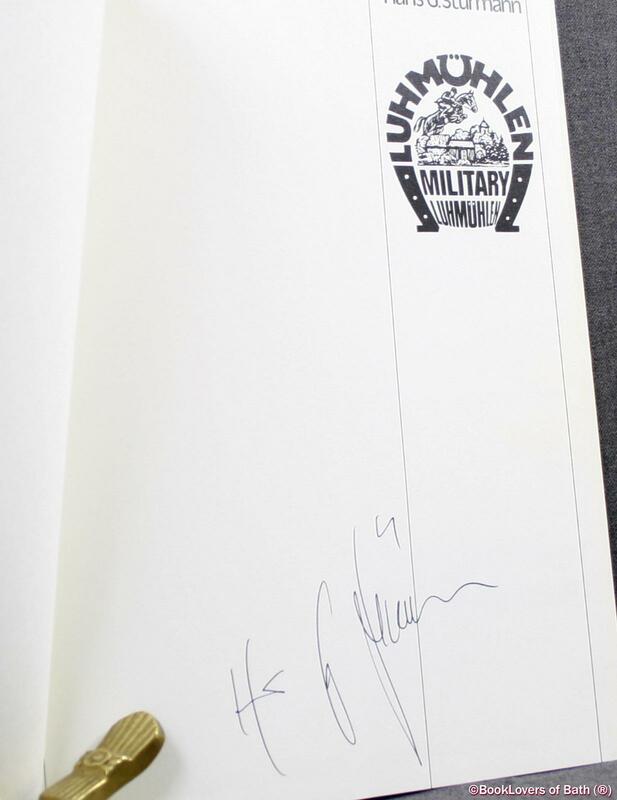 Illustrated by way of: Black & White Photographs; Colour Photographs; Black & White Drawings; Tables; Signed by the author on the second blank page — unverified and reflected as such in the lack of premium. Illustrated by Werner Ernst, Helga Czerny, Hugo M. Czerny, Findlay Davidson, Werner Menzendorf. Size: 11" x 8". Brown boards with White titling to the Spine & Upper Board. 169 pages.